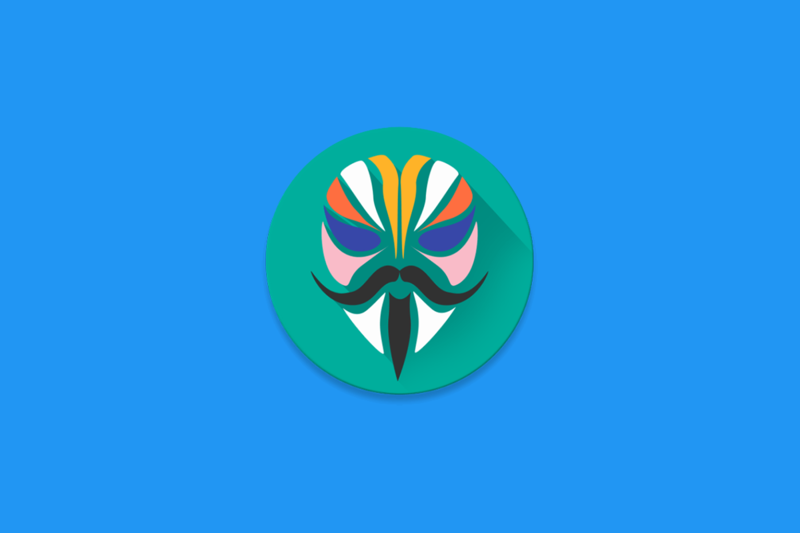 Magisk v14.5 Beta Released with Pixel 2 (XL) Support and More! Magisk v14.5 Beta Released: Pixel 2 (XL) Support, Fixed Xiaomi Mi A1 Support and Better MagiskHide! Magisk, created by Recognised Developer topjohnwu has been updated to Magisk v14.5 beta, edging closer and closer to a stable version 15. This version was meant to be the official stable release but beta testers suggested it to be a beta release due to the number of changes. With Magisk v14.5 brings a lot of under the hood changes, along with official support for the Pixel 2 and the Pixel 2 XL and a better version of MagiskHide. You can view the full changelog below. MagiskHide engages in two different methods of trying to trick detection algorithms on the device, such as the SafetyNet API. The first change changes the package name of Magisk Manager if you enable hiding it, in order to cloak it against apps that check for package IDs. This is not recommended unless it absolutely has to be done. The second actually has moved the /Magisk mount point to /sbin/.core. This means any modules should not be using /Magisk as a hardcoded access point anymore, as these modules will not work on the latest version of Magisk (be it the beta or version 15 once it releases). Newer devices will benefit from the addition of magiskinit as well. It now detects what device it’s being run on after flashing and will dynamically inject the changes it needs to make, depending on what device it is running on. This means installation is unified across all devices and will further increase compatibility! However, Magisk v14.5 is broken in a lot of aspects and the developer asks for a larger sample size to figure out what exactly is going wrong. Changing the package name of Magisk often causes it to drop root access entirely, along with error messages in the logcat of OnePlus, Samsung and other devices from the NDK r16 when trying to call su. The Pixel 2 also shows a popup saying that avb-verity is off, however, this is not a severe issue and is nothing really to worry about. If you’re interested in the Magisk v14.5 Beta, check out the XDA thread down below to flash it on your device!